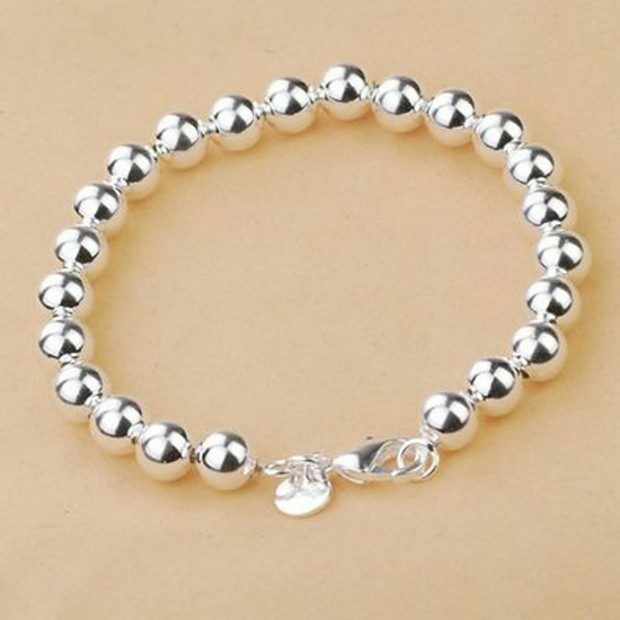 Sterling Silver Beads Chain Bracelet Just $3.45 + FREE Shipping! You are here: Home / Great Deals / Amazon Deals / Sterling Silver Beads Chain Bracelet Just $3.45 + FREE Shipping! Head over to Amazon and get the Sterling Silver Beads Chain Bracelet for just $3.45 plus FREE shipping! I love that this could be worn daily or used to dress up an outfit for a night out.